An Iranian revolutionary court convened the second secret hearing on Monday in the trial of Jason Rezaian, the Washington Post’s Tehran correspondent. 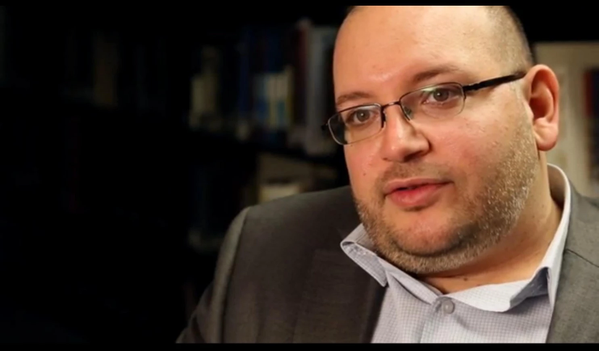 Rezaian has been held in Tehran’s notorious Evin Prison for nearly a year. Rezaian, 39, is a California native who holds dual citizenship in the U.S. and Iran. He was arrested on charges of espionage and propaganda against the Islamic Republic. The Washington Post readers who have followed Rezaian’s reports from Tehran can testify to the bogus nature of the charge that he was engaged in anti-Iran propaganda. “Espionage” has been another convenient, all-encompassing charge against foreigners or Iranians of dual citizenship who have been detained for any number of reasons, usually political in nature.